If you are unfamiliar with the term “programmatic,” in relation to advertising, it is a relatively new concept that is used to describe the use of software or other automated processes in the buying and selling of digital media. A few emails or phone calls back and forth between the buyer and seller. Creating and uploading of creatives, and a few other steps in the process. All of which was time and labour intensive, unreliable, quite expensive, and not very efficient. There was also the issue of the publisher possibly not getting the best deal for their inventory and the user (website reader) not getting the most relevant information that they wanted. Publisher signs up to an ad exchange. Advertiser signs up to the same exchange. Advertiser places a bid to display some ads on publisher website through the ad exchange. Ad exchange looks through their system to see if any other advertisers are also bidding to buy advertising space on publisher website. Ad exchange looks at all bid prices and selects the advertiser with the highest bid and serves the advertiser’s creatives on publisher’s website. While the above steps do not always work in that exact sequence, it just paints a general idea of the process, and as I will soon mention, this above only describes one type of programmatic buying. I should also point out that the process from the third to the fifth bullet point will often happen within a few milliseconds, or before the webpage in question fully loads. According to the Interactive Advertising Bureau (iAB,) which is the body that regulates and develops a lot of the standards used in the advertising industry as well as conducting of research, among other things, there are two types of programmatic advertising: Programmatic Direct and Programmatic RTB. RTB being an acronym which means Real Time Bidding. Programmatic Direct: As the name implies, simply involves the purchase of digital advertising or media, with this transaction taking place directly between the buyer and seller, or the publisher and advertiser, often with no other external party, such as an exchange involved. However, the automation, efficiency and speed that programmatic entails is ever present in this transaction. That said, programmatic direct encompasses guaranteed, non-guaranteed, premium and reserved contracts. Programmatic RTB: This type entails an auction which involves multiple buyers bidding for ad space in an auction style campaign, and in which the ad space would often go to the highest bidder. From the above description, you can perhaps immediately see how this process benefits the publisher, who is now getting the best bang for his inventory, unlike traditional and manual methods which guaranteed that his earning or CPM is often tied to whatever the advertiser was offering, and he could accept it or leave it. With programmatic, he now has a wider range of advertisers’ bids to choose from. The speed and efficiency is obviously the big win for the advertiser. Programmatic RTB will often be divided into Private Marketplaces (PMP) and open auctions, the former being an invite-only marketplace where high-caliber publishers set aside specific inventory for auction by the members of this PMP. So, if you are hopefully more clued in on what programmatic advertising is, the various types that exist, and what the benefits are to both advertisers and publishers, one question you might have is how can you ensure you get the best out of this technology? Taking Your Programmatic Strategy to the Next Level! Sign up to a good ad exchange or Supply-Side Platform (SSP). Set a decent “price floor,” which is the minimum price at which your inventory will be sold at. Use a Data Management Platform: Despite all of the efficiencies that programmatic media buying brings to the industry, there is still some things that can be done to improve both the process and the outcome for all parties involved.One such thing is the use of Data Management Platforms (DMP’s.) A DMP is a tool that stores and analyses all the data that is generated on a publisher’s website, the main objective of which is to create rich data-sets, which are ultimately used by advertisers to better target your website users. How exactly is this useful? 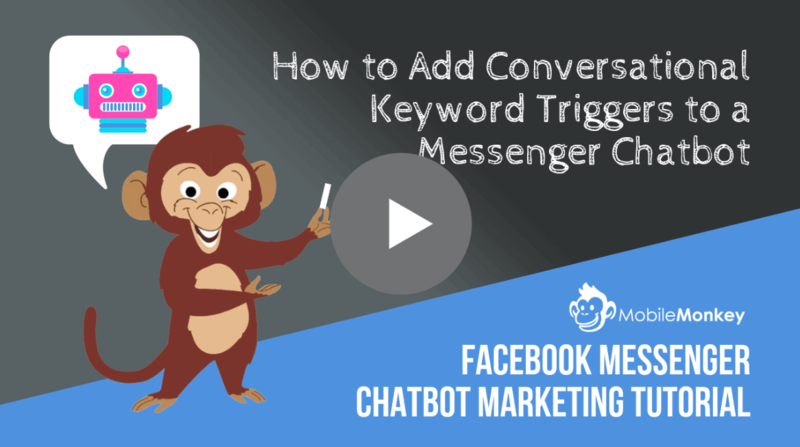 Because with that data, you can very easily give your advertisers a lot more insights into who will be seeing their ads, and can therefore help them better customize their ads and messages to better speak to this audience. This data can also very profitably be used by these advertisers offsite. E.g. in a retargeting campaign. So what kinds of data can be helpful to an advertiser? Things like the behaviour, demographics, interests, actions taken on your site and more are some of the things that can be of value to an advertiser. So, in this regard, make sure you are signed up to an exchange or SSP that either has an in-house DMP platform, or one that allows you integrate an external DMP. Also, make sure that the exchange you are signed up to has a DMP that is available to their advertisers or allows them integrate a third-party DMP. Go Self-Service: This may or may not be recommend for every publisher, but if you have a decent sized inventory, then you might want to cut out the middle man, and rather keep the percentage of your earnings that they are getting in commission. 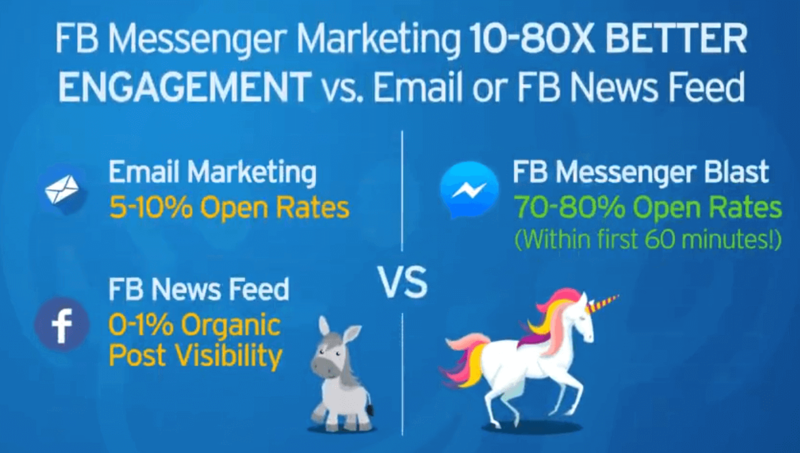 In other words, you can run a self-service RTB programmatic platform.As stated, there are both advantages and disadvantages to going the self-service route, and one of the obvious disadvantage is that you might not have as large a pool of advertisers as you might have if you were signed up to an ad exchange. On the flip side and as previously mentioned, you could save the commissions you might otherwise be paying to the exchange, thereby increasing your RPM. This new plugin of theirs will let you bypass an ad exchange or SSP and will allow you conduct an RTB auction directly on your website using the plugin. 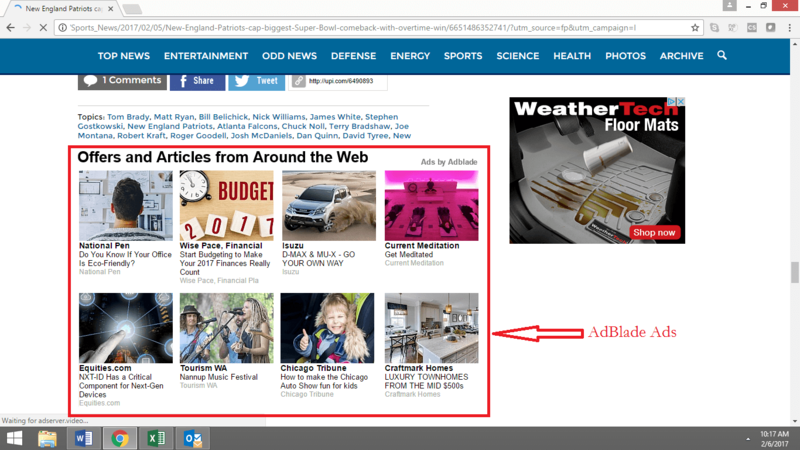 You can take advantage of the people who visit your site and who have previously visited another site on the AdBlade network, for whom advertisers are targeting and re-targeting. Ensuring higher CPM bids for you. Publishers in verticals can have a white label self-service native ad platform that allows advertisers to add their native ads directly from the publisher’s site. Using the plugin can often lead to higher quality ads being served to your site than if you were to use normal content widgets. Focus on Improving Context: Improving the relevance of the ads served to your site users should be paramount above all else in your programmatic strategy. This is because in addition to the hopefully valuable content you have provided, equally valuable and relevant ads do nothing but provide additional value-added information to what you have already provided by way of your content.A situation which makes all parties involved happier- the publisher who has a higher RPM, the advertiser who has been able to reach a potential customer with his message, and the site user who found the information he was looking for. Therefore, make sure that you are monitoring the type of ads that are being served to your site on a regular basis and make sure that they are a value-add to the content you have provided, and that they are relevant. Where they are not, take active steps to liaise with your ad exchange to ensure that the quality and relevance of ads are improved, and where necessary, be sure to block certain types of ads or verticals that are not in line with what your site is about. Is there a specific tactic that you are currently using regarding programmatic RTB? Do please share it with our readers via the comments section below. Previous Post The Highest Paying Non-Standard Ad Types by RPM Next Post Which Ad Networks Pay Late or Not at All? Very good and useful informative article, i enjoyed while reading this article as well as I learn few new tactics. please keep posting articles like this so that I can learn few more new things.